Various Options Create Endless Handicap Van Conversion Possibilities. At Rollx Vans, we like options. So, we provide our customers with the largest number of customized minivan wheelchair conversion options in the industry. These are just a few of the possibilities we offer. The best seat there is. Why? Style and convenience. With our exclusive trackless design, you will have over 18 inches of slide travel. When the seat is in the forward position, the tracks disappear—giving you all the room you need to maneuver your wheelchair or scooter. 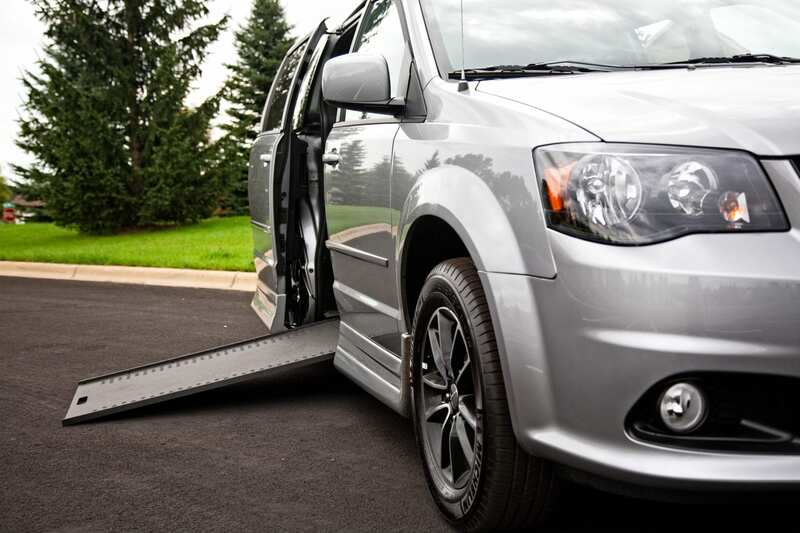 The Rollx Vans minivan wheelchair conversion options offer you your choice of two types of ramps—the standard folding ramp and the elegant in-floor ramp. Both ramps are designed with dependability and reliability in mind. Remote controls are available to make your van even more convenient. 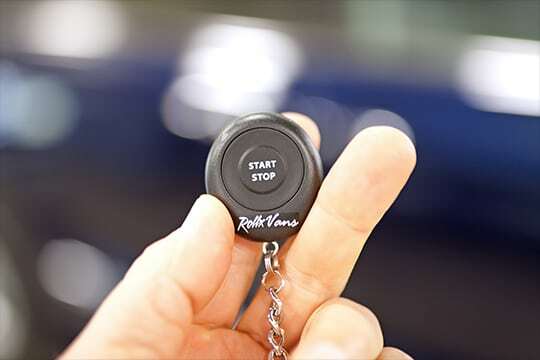 Remote keyless entry enables you to operate the power doors and ramp or lift on your Rollx Vans minivan or full-sized wheelchair van from a distance. On those hot or cold days, just press the button on your remote starter—your vehicle will cool down or heat up before you venture out. A wide selection of steering wheel devices, hand controls, zero-effort steering, brakes, and touch-pads are available for cockpit convenience. With the use of a power tie-down, the wheelchair can be automatically secured in the driver or passenger’s position—just drive the wheelchair in, lock down, and go. The video below explores some of these options.